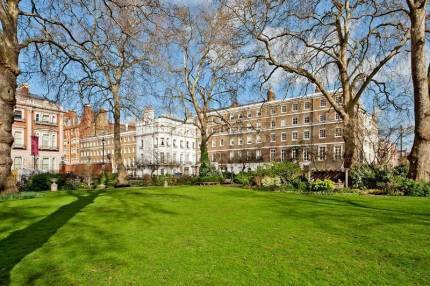 Rarely available spacious, light and lateral apartment conveniently located on the beautiful Manchester Square. Recently refurbished to a high standard, the property comprises of 5 bedrooms, all with en-suite, an extremely large master bedroom, a large reception with plenty of light, a dining room, a large fully fitted kitchen, utility room and breakfast area. 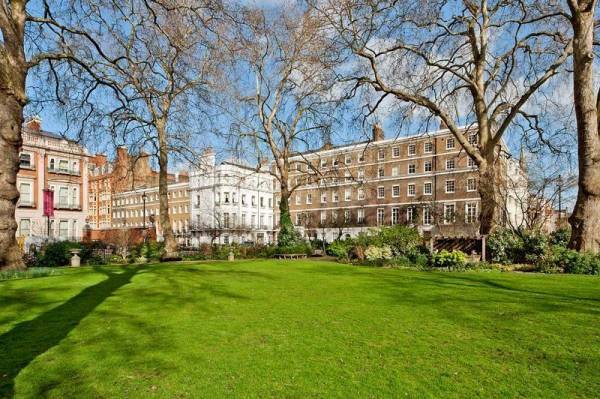 The property is located just minutes from Marylebone High Street, both Bond Street or Marble Arch underground stations and Hyde Park.